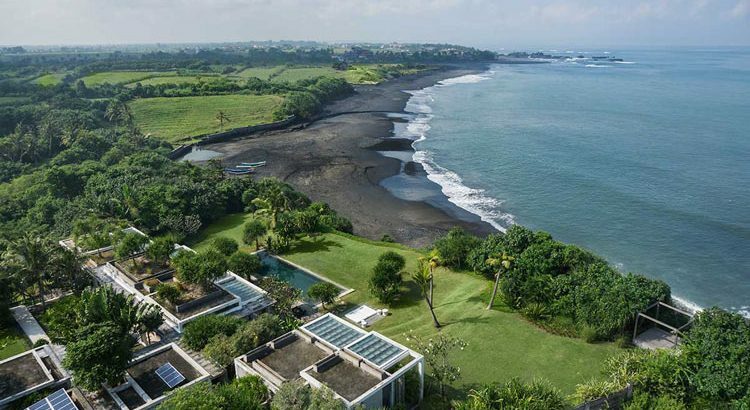 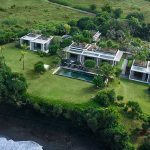 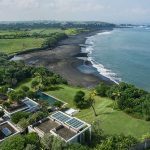 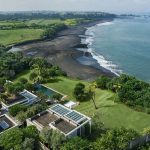 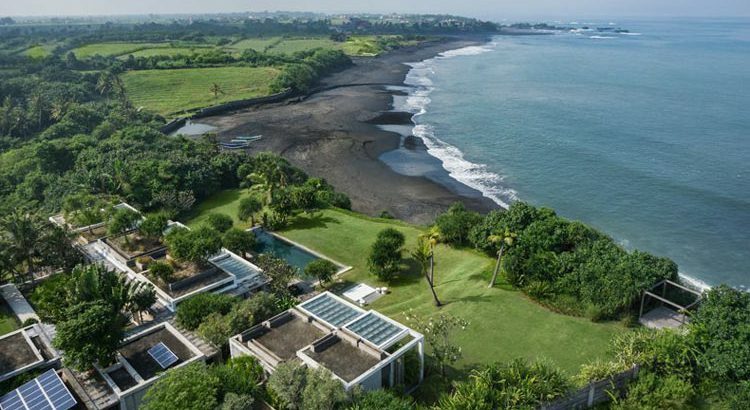 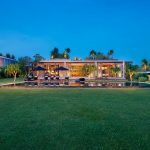 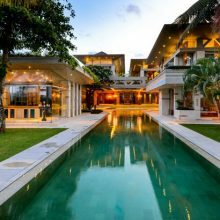 This stunning villa is located on 7700 square meter land with a panoramic view over the ocean, just next to the famous Tanah Lot Temple. 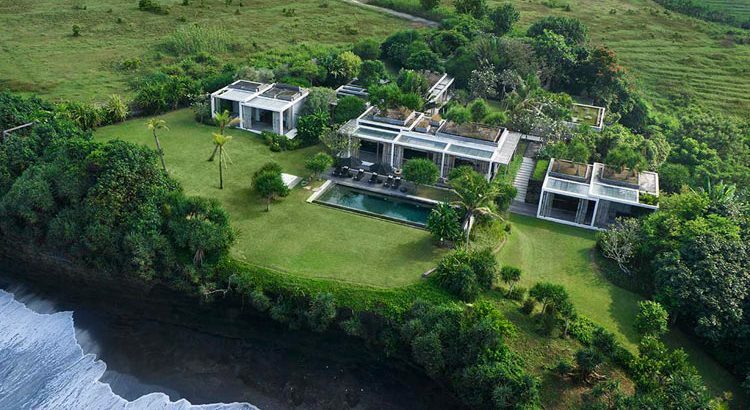 The land is 15m above sea level. 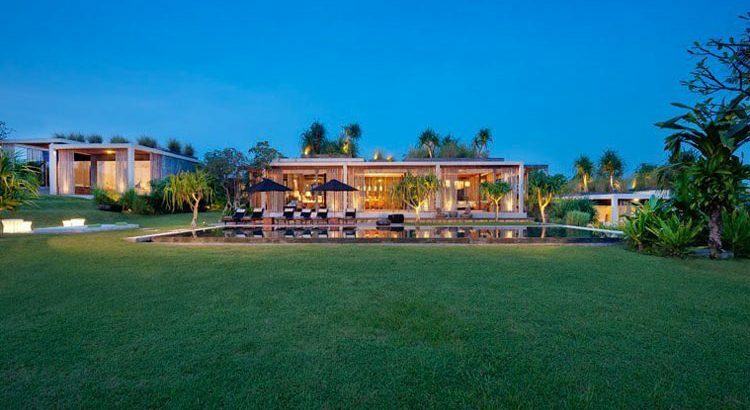 The sunsets are spectacular and once you are in this villa you do not wish to leave. 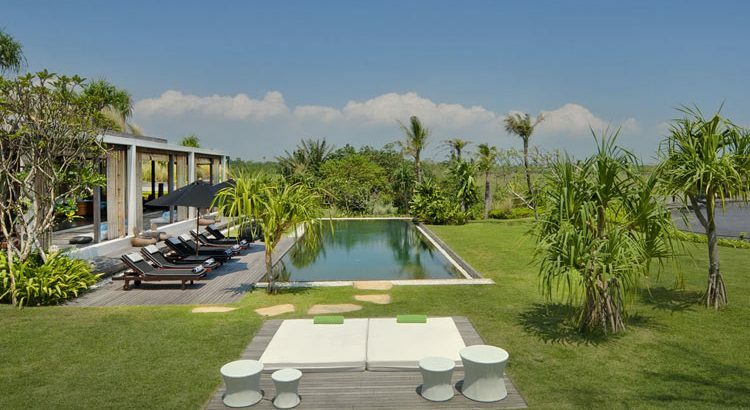 The ultimate villa for complete relaxation and privacy. 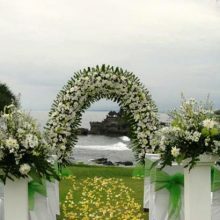 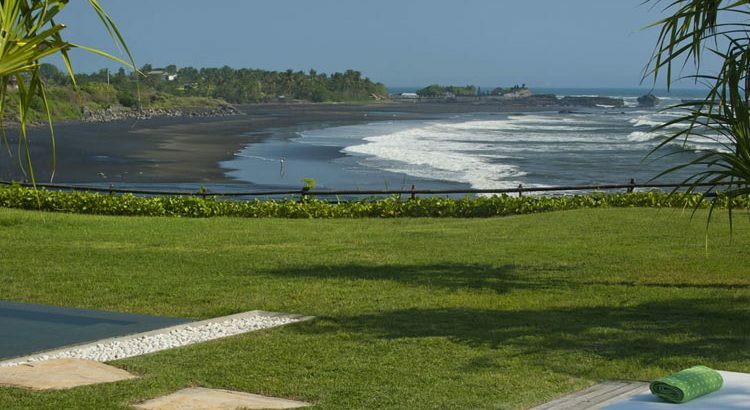 Villa Tantangan is a special beachfront wedding venue for your intimate and memorable Bali Wedding. 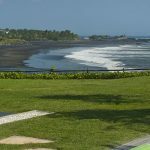 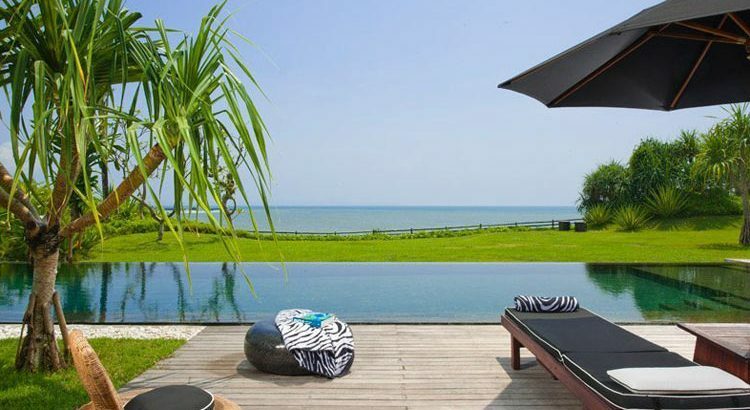 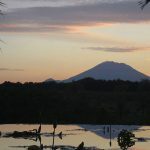 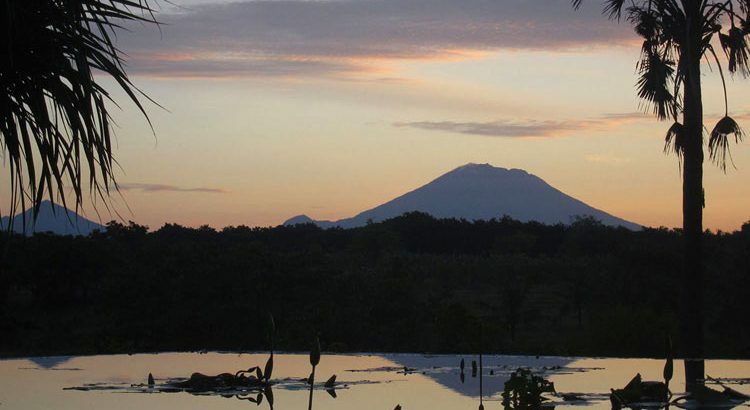 • Two (2) nights stay at Villa Tantangan - Three Bedroom including airport transfers, daily breakfast, personal villa staff with 24 hour butler service, free wifi and mineral water.